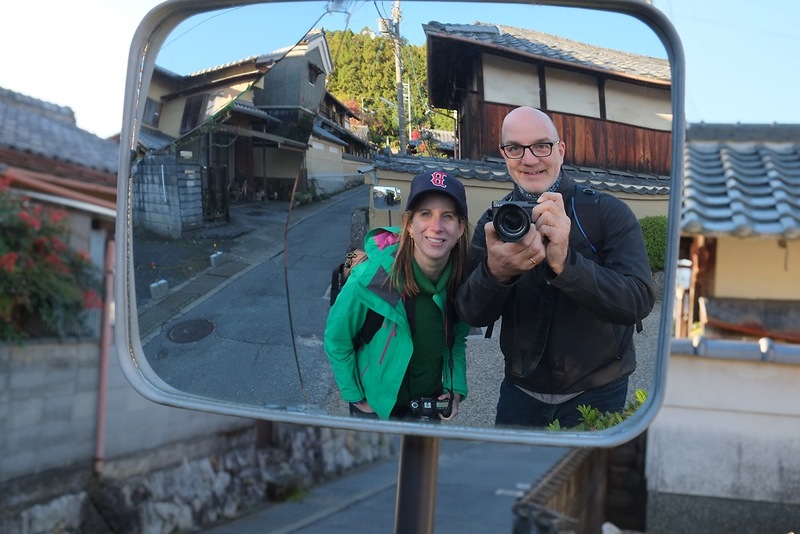 Experience Kyoto on an individual or small-group customized, private tour led by long-time Kyoto resident and professional photographer Paul Crouse. Kyoto Walks are for people who are interested in exploring Kyoto and learning about history and culture in a fun and easy to understand way from a native English speaking guide. If you are interested in being photographed, having a private photo tour or improving your photography while you are visiting Kyoto, please visit Kyoto Photo Journeys. Have a unique experience of Kyoto with professional photographer Paul Crouse, a 23-year resident of the ancient Japanese capital. 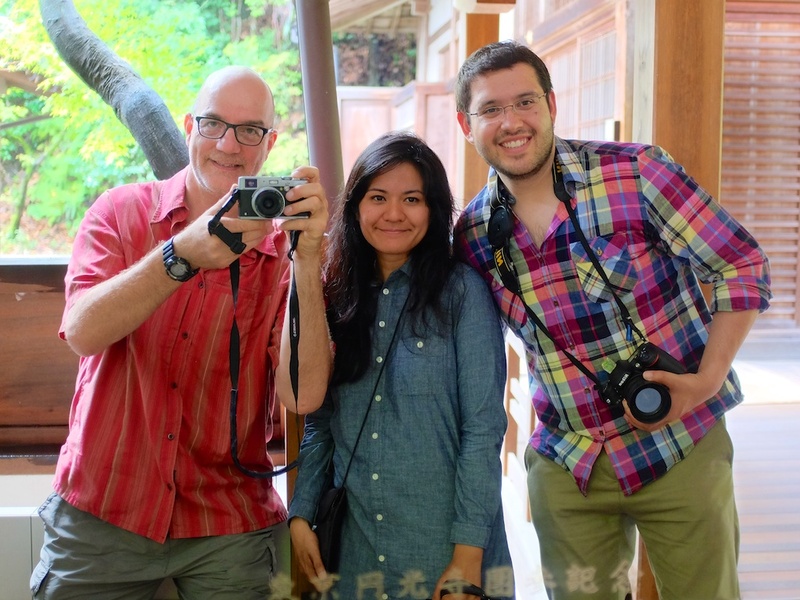 With the success of his popular Kyoto Photo Journeys tour service, Paul is expanding by creating Kyoto Walks in Autumn 2014, a private tour service for non-photographers. Paul will show you Kyoto in a lively and enjoyable experience from his unique point of view. Paul tailors custom half-day and full-day experiences with a focus on exploring the beauty, history and culture of this 1,200 year old city. Originally from the U.S., Paul is a native English speaker who can give you unique insights into Kyoto, and Japanese culture, in a way that only a long-time resident can. Paul (left) takes a picture into a mirror of Carol and Daniel from Sydney at Eikando Temple while on a photo tour in Kyoto.